IGD, TOGETHER WITH COOP ALLEANZA 3.0, CAMST AND IMPRONTA ETICA WILL COORDINATE THE HACKATON THAT WILL BE HELD IN BOLOGNA FROM 7 TO 9 JUNE 2017. 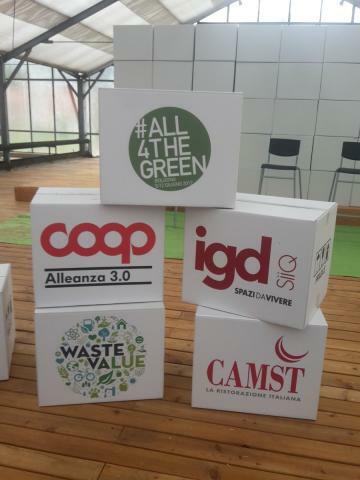 The “Waste 2 Value” hackathon will be held from 7 to 9 June in Bologna, at the Serre dei Giardini Margherita (Via Castiglione 13), and coordinated by Impronta Etica together with Camst, Coop Alleanza 3.0 and IGD SiiQ. The Waste 2 Value hackaton took its inspiration from Expo Milan. The 40 participants of the hackaton, assisted by experts from the Food Innovation Program, will deal with the issue of circular economy to reduce food waste. 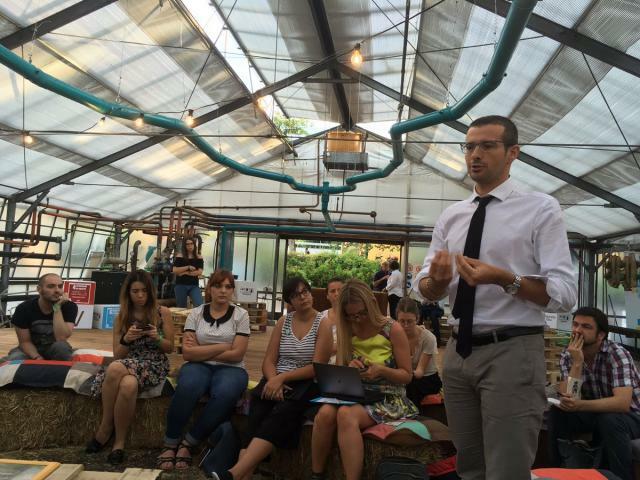 Waste 2 Value will be part of Agrogeneration Bologna, an event dedicated to Agri-food industry sustainability with particular focus on food waste. The hackathon challenge – How to use food and other waste which otherwise could not be reused? 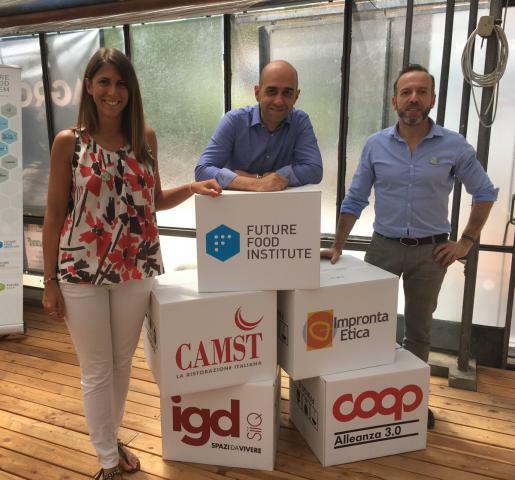 – will be coordinated by Impronta Etica, Camst, Coop Alleanza 3.0 and IGD SiiQ, whose aim is to tackle the issue of food waste by means of a circular economy model on the issue of food within shopping centers. The winning project of the hackathon will be awarded a prize of 1,000 Euro to be used to the development of the project itself. The winners will have the chance to participate at the Agrogeneration G7 in Bergamo this October. For further information please visit the webiste of the event.